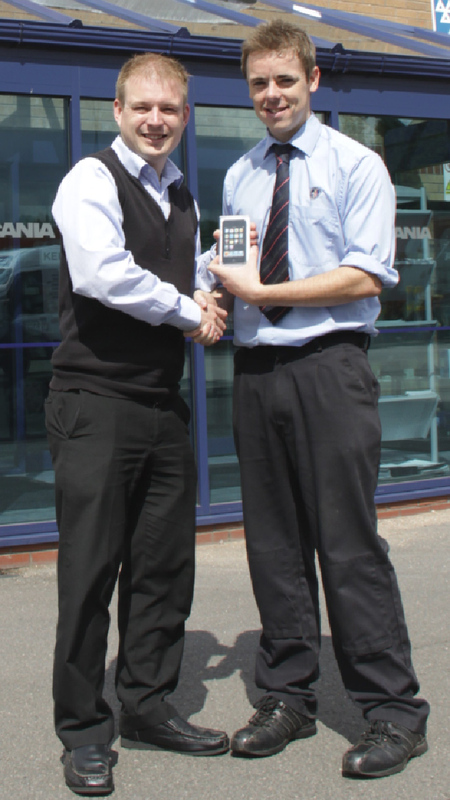 Mark Fryer (Right), Service Administrator for Keltruck Ltd – Worksop Branch receives his iPod Touch from Kris Benbow, Market Information Manager following the Ellie Bishop Trust raffle organised by West Bromwich based, Charlotte Brew. Mark Fryer has been at Keltruck exactly six years starting back in August 2004. 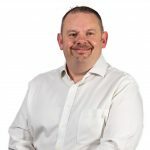 Mark enjoys swimming and playing golf but most of all spending quality time with his three children. The staff members who contributed towards the raffle helped to raise a total of £76.25 that will be added to Ellie’s Trust.